But in the early days of Bitcoin launch, one instant real-world use case surface – Buying illegal goods on the internet. Indeed, it turns out that Bitcoin is not anonymous. While your name and location cannot be attached to your Bitcoin wallet, every transaction that takes place on Bitcoin network is tied to a public address. In case you bought your Bitcoin from a service like Coinbase which is attached to your real name, then your transactions can be linked back to your identity. This possibility has prompted the creation of some privacy coins focusing on secure and anonymous transactions. But a coin self-advertising as ‘private’ doesn’t mean that it is the same as the name implies. The best privacy coins rely on real innovations in cryptography, like ring signature and zero-knowledge proofs for the confidential transactions. The worst privacy coins claim to be as ‘private,’ but are functionally vaporware. Facebook, Governments, or maybe your neighbor. It’s relatively easy for anyone to snoop around and peep into your private life. Hence, the value of privacy coins. You must be thinking that you’ve got nothing to hide. Well, that may be so. But the anonymity of your transactions is what you should take seriously. Would you like anyone to be able to track your transactions and purchases, check your salary, or even know your complete net worth? That’s fine if you want to. In case you don’t, this article is for you. Even with the Bitcoin’s pseudo-anonymity, it’s fairly easy to track down the transactions and wallet amounts. 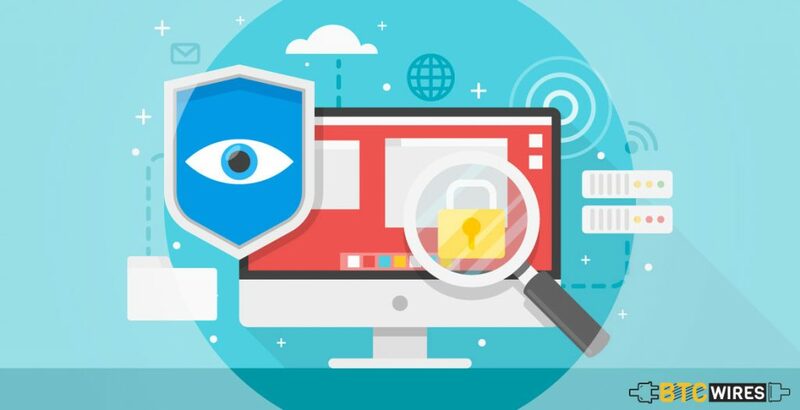 In this ultimate guide to Privacy Coins, we are going to cover all of the main projects working particularly to keep your privacy secure by all means. With the myriad number of coins available in the open market, let’s have a look at the different coins which champions itself as the torchbearer of privacy as well as anonymity. Many people, in the crypto-community, view Monero to be the ultimate privacy coin. Forked originally from Bytecoin, the coin utilizes stealth addresses and Ring Confidential Transactions (RingCT) for keeping not just your transactions but your wallets anonymous. The Monero development team is consistently listing new features such as Tails OS integration to be a step ahead of those who are looking to access your information. The project is wholly focused on privacy even if it sometimes implies that usability gets put on the backburner. You May Also Read: Should You Invest in Monero? Bitcoin Private is mainly a fork-merge of Bitcoin and Zclassic. 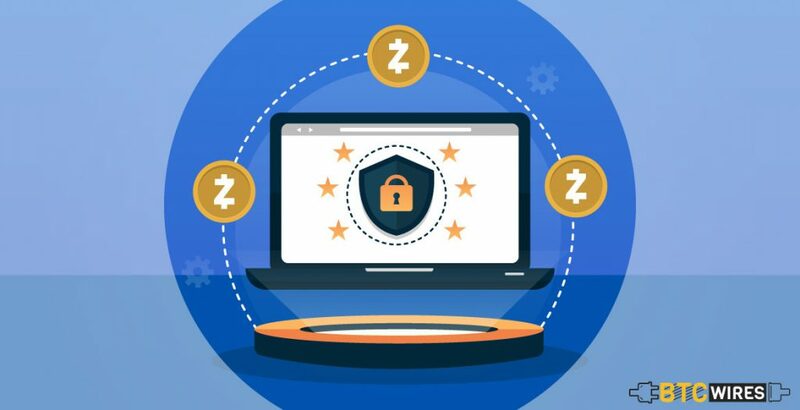 The team developed the coin with the aim of having the same security as well as brand awareness as Bitcoin while proposing the privacy functionality of Zclassic. In case you are a Bitcoin or Zclassic holder, you may have got a 1:1 airdrop of Bitcoin Private. Zclassic is a just a fork of Zcash with the elimination of a founder’s reward. Thus, Bitcoin Private, as a fork of Zclassic, has the same privacy features as Zcash. 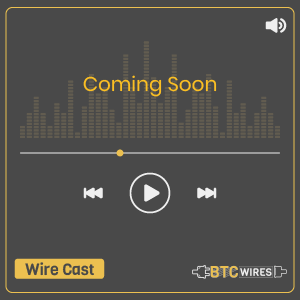 You must have heard of Zcash from the Radiolab podcast episode, “The Ceremony.” This privacy coin utilizes zero-knowledge Succinct Non-interactive Arguments for Knowledge (zk-SNARKs). Put simply, zk-SNARKs is a mathematical proof proving that the transactional information you send is correct without having to disclose what that information is. It makes sure that all the transactional data is totally encrypted. Similar to Dash, privacy is just an option with Zcash. The Zcash team has been explicit about the extent of the coin’s privacy as well. Though fairly private, they have been transparent that they don’t encrypt the multi-signature data or shield IP addresses. 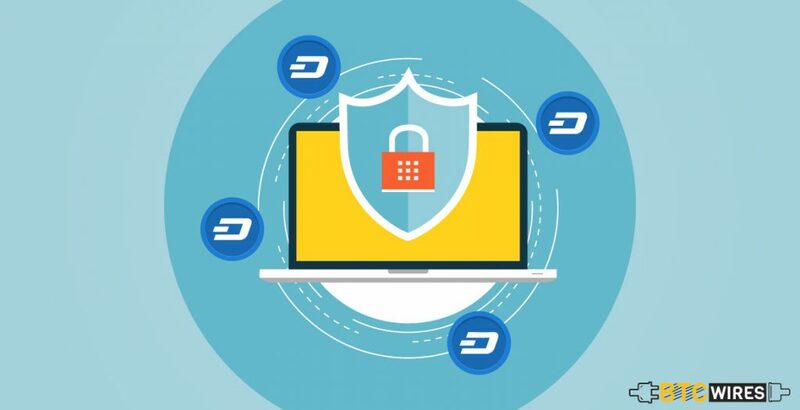 Though not devoted as singularly to anonymity as some of the other coins in this list, Dash brings forth its fair share of privacy with it. The coin has a PrivateSend feature allowing you to send your coins anonymously to recipients. Amid the PrivateSend process, the Dash master nodes blend your coins multiple times with other coins which are being sent on the network. This procedure makes your coins effectively indistinguishable from the other Dash coins at the time you send them out. Dash is a fork of Bitcoin, meaning that you can find the right amount of Bitcoin’s tried and true technology in Dash too. Verge uses an IP address anonymizer, Tor, for transactions to ensure that your connection to the blockchain is anonymous. Also, you have the option to send your transactions through I2P, another IP address anonymizer, instead. Verge boats about its Wrath Protocol. 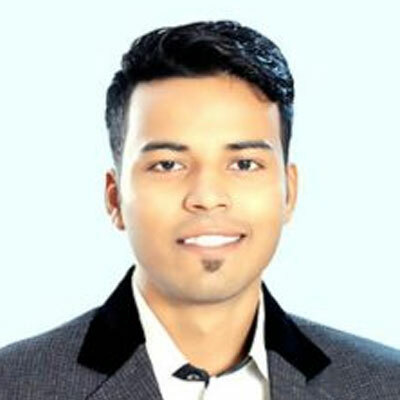 This is a unique protocol that gives you a choice to send your transactions via either Public Blockchain or Private Blockchain. The transactions you send via the private blockchain use stealth addresses which are similar to that of Monero, in combination with the Tor strategy mentioned earlier. It is imperative to recall Monero Lead Maintainer, Riccardo Spagni’s point that privacy is not a static or fixed thing. 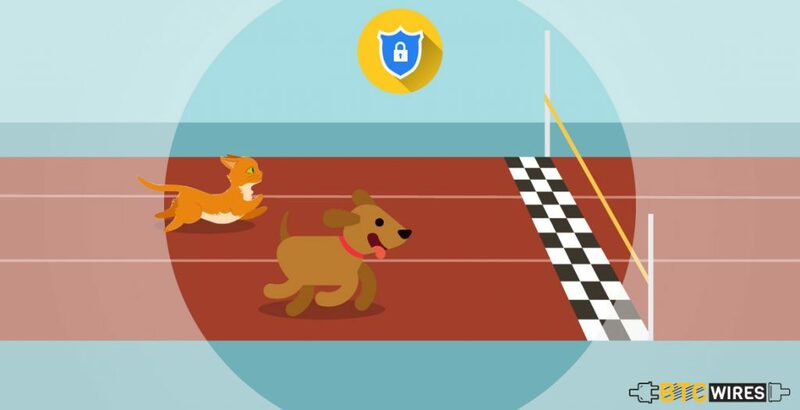 Privacy is a moving target, and it is a constant battle between hackers and cryptographers. Absolute privacy never exists. Where we have placed Monero in the #1 position of privacy coins for most people, that can change in the coming time. Developments such as Mimbelwimble for and Beam and Grin or Schnorr signatures for Bitcoin in the future may impart Monero obsolete. Or gaps in the protocol offered by Monero may be uncovered that compromise the privacy of Monero users. Where users need to recognize these concerns, we live in the present. 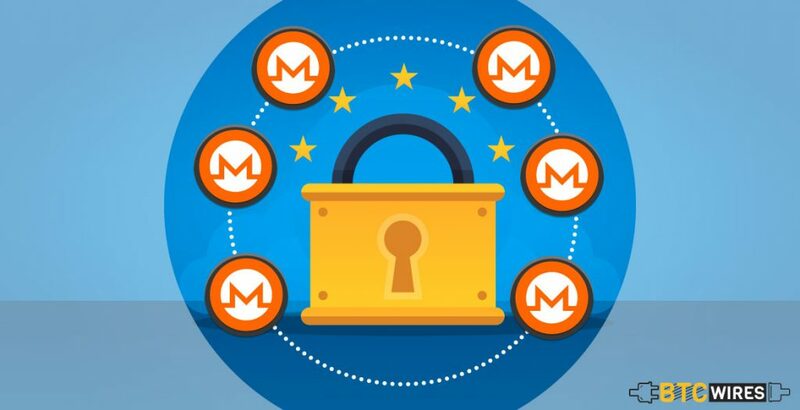 Depending on the underlying Blockchain Technology adoption, and ease-of-use, Monero is considered to be the best fit for folks who are looking for the privacy coin today.